The 117th Audubon Annual Christmas Bird Count Has Begun! 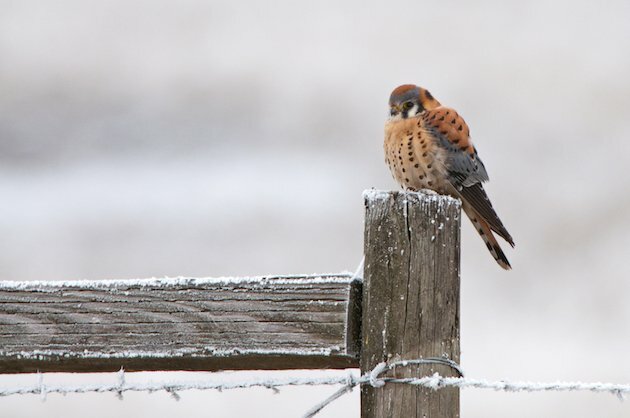 The 117th Audubon Christmas Bird Count began yesterday and runs through January 5th. The Christmas Bird Count (CBC) is a long-standing program of the National Audubon Society, with over 100 years of citizen science involvement. It is an early-winter bird census, where thousands of volunteers across the US, Canada and many countries in the Western Hemisphere, go out over a 24 hour period on one calendar day to count birds. 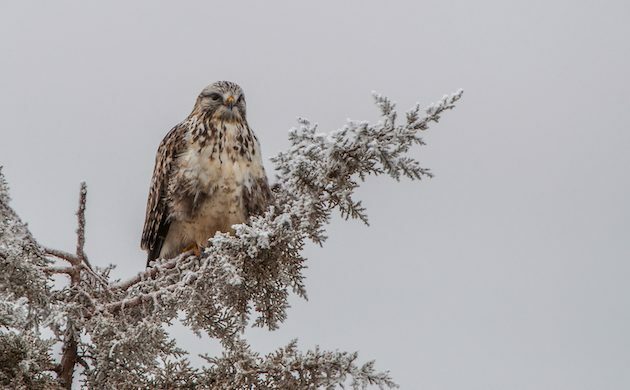 Birders of all skill levels are urged to participate in the Christmas Bird Count. 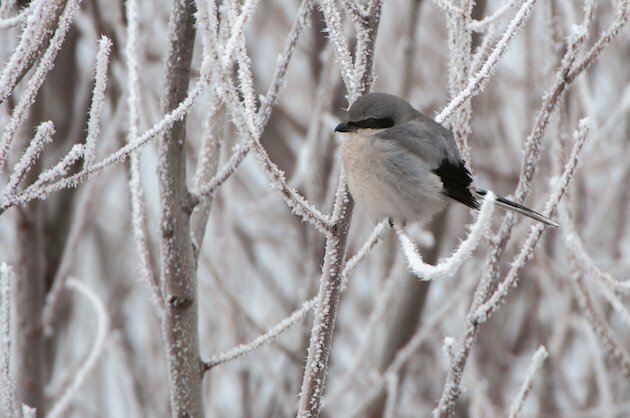 If you love birds, especially if you are a beginning bird watcher and want to learn about the birds where you live, you will want to participate in at least one Christmas Bird Count. You see, there is always at least one experienced birder in each field party, and each field party needs a recorder, someone to record the birds as they are counted. While participating in my first Christmas Bird Count, not only did I learn which birds lived in my neighborhood in the winter, I learned where to find them on an American Ornithologists Union arranged bird check list, the same arrangement used by most bird guide books. If you are the group recorder, by the end of the day I guarantee you will have learned how to use a field guide to birds. If you are an experienced birder you may be asked to lead a field party that covers a specific area within the 15 mile radius of your local count circle. Not only is this an excellent way to support bird conservation but you can also influence younger or less experienced birders by helping them identify birds and build their confidence in bird identification. Getting involved in the Christmas Bird Count is easy! All you have to do is go to Audubon’s count circle page to find a count circle near you and sign up! Don’t delay though, the counting has already begun. If you live in a designated Christmas Bird Count circle and are unable to go out into the field, you may still be able to participate by counting the birds in your own backyard. For more information on the 117th Audubon Annual Christmas Bird Count go to their home page or find an Audubon Chapter near you. Above all, whatever you do, have fun birding! I and the Bird #53 – Happy 2nd Anniversary!